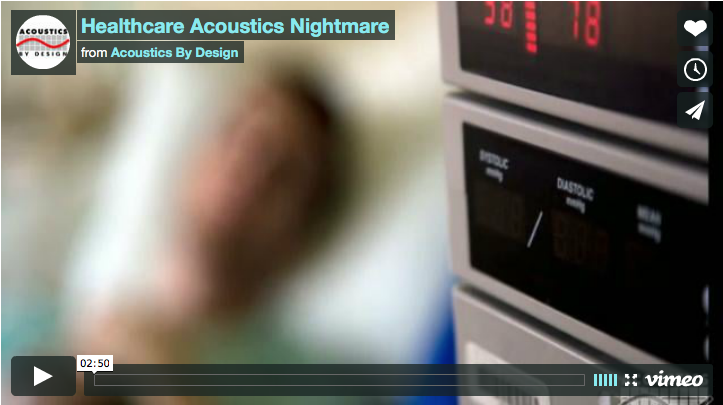 This is a fictional video we made to illustrate the many problems of acoustics, noise, and vibration in modern healthcare facilities. 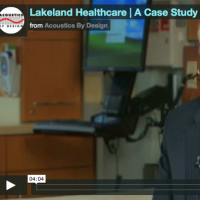 It shows why hospitals and health care facilities need acoustical engineers. 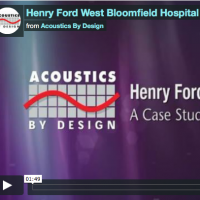 © Acoustics By Design. If you’ve ever been a patient in a hospital, or been to a hospital as a visitor, you’ll likely recognize some of the situations and sounds in the video.